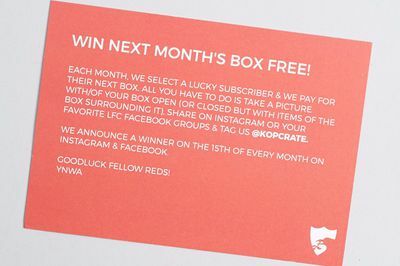 Enter your email address below to receive a notification when Kopcrate: Liverpool Soccer Crate starts accepting new sign-ups! 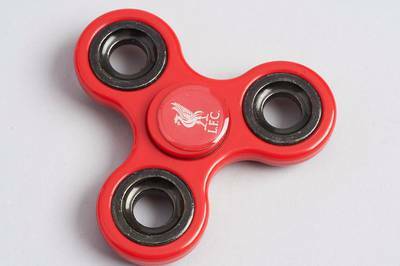 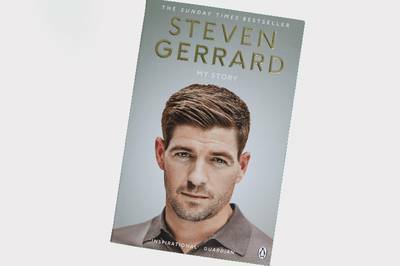 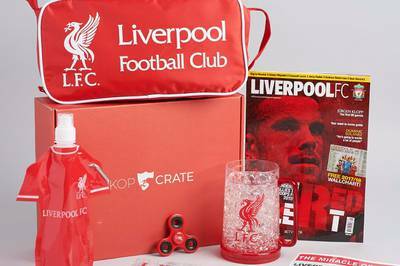 Enter your email address below to receive a notification when Kopcrate: Liverpool Soccer Crate is accepting new sign-ups again. 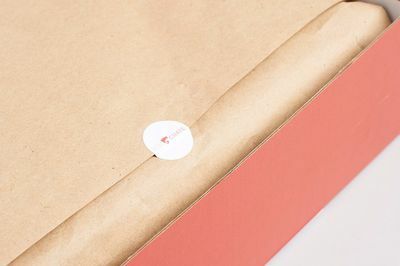 We ship every month between 7th - 10th. 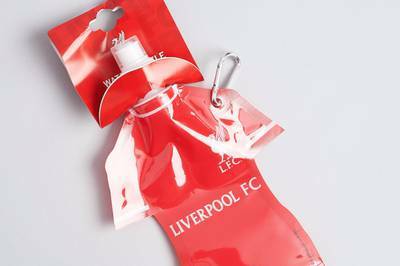 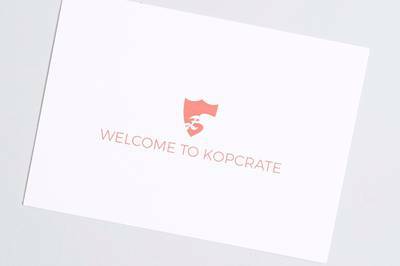 Kopcrate: For the ultimate Liverpool & soccer fan! 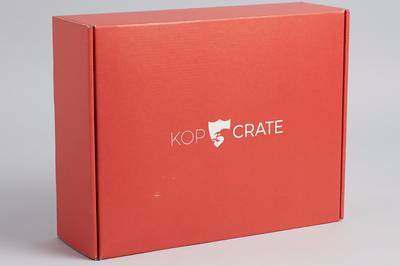 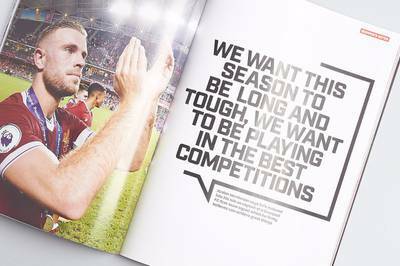 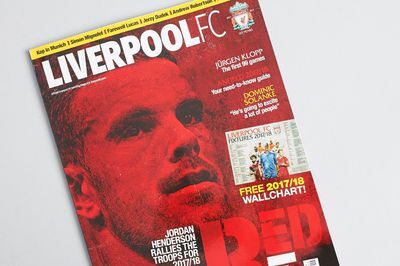 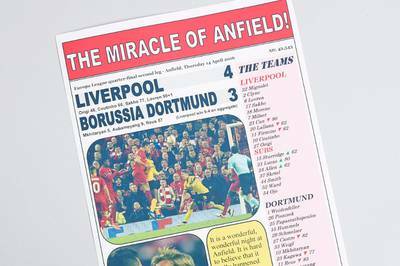 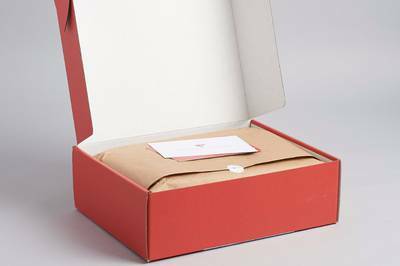 KopCrate is a monthly subscription box to all things LFC, hand-curated by die hard fans for other fans. 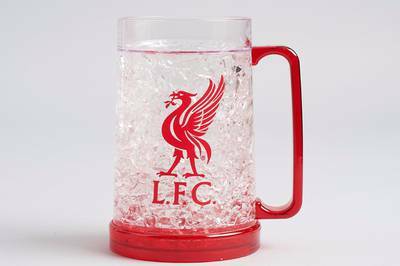 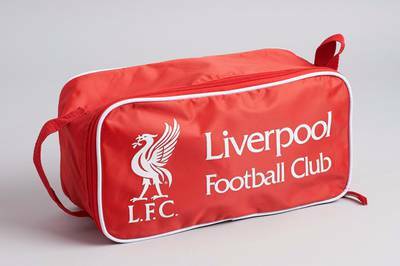 We work with licensed distributors of official LFC merchandise and designers to curate each month’s selection. 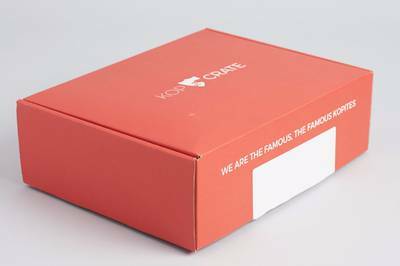 Re-ignite you love affair with the Reds, start here! Each month you'll receive 4-6 items that bring you closer to the REDS!